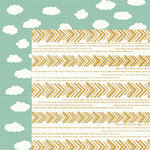 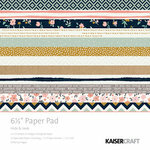 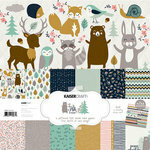 Don't be afraid to get lost in a craft with the Hide and Seek Collection by Kaisercraft! 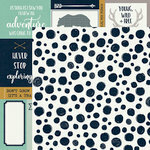 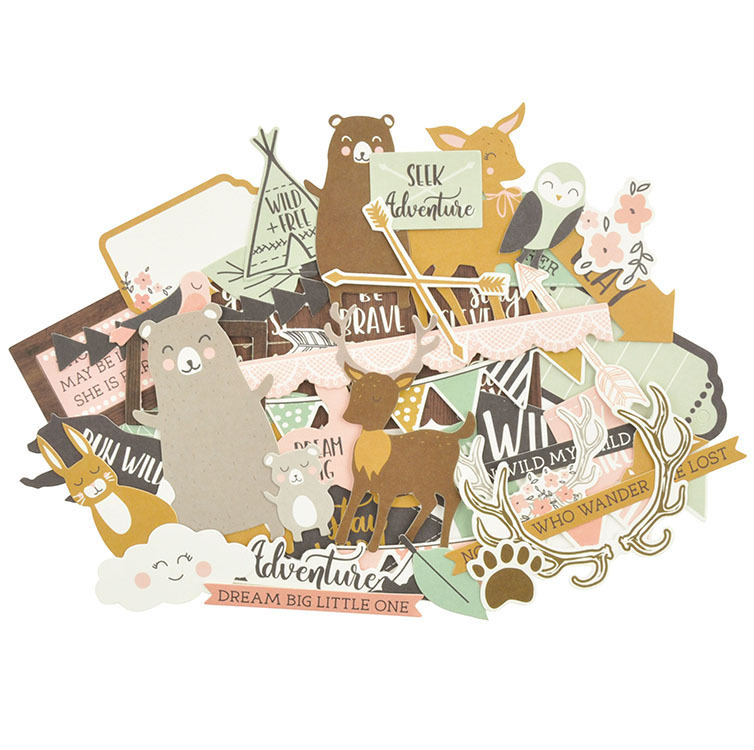 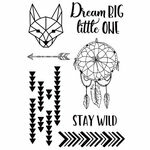 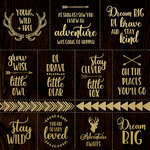 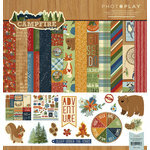 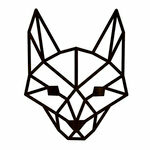 There are 40 or more Collectables Die Cut Cardstock Pieces included that have camping and animal themes. 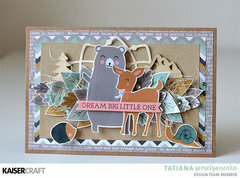 This Hide and Seek set is ADORABLE< I have already used the deer and the fox on a project. Going to be fun to use .